Rixson pioneered door closers. In fact, Oscar C Rixson made world’s first functional door closer in the year 1900. It worked well and gave a passion to Rixson to develop and manufacture state of the art door closers since then. The passion still continues and is now cultivated with a scientific and professional approach. 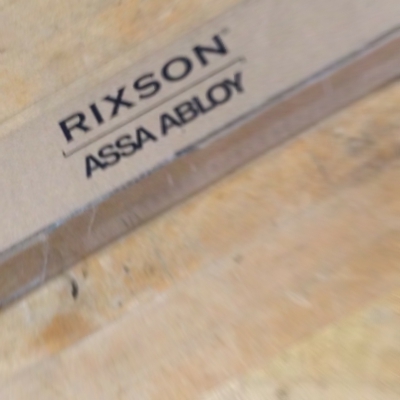 Rixson is a part of an Assa Abloy group and is committed to deliver seamless and integrated solutions to its customer. Rixson has developed its product line on concealed door closers, pivots, and mechanical/electromechanical door holders. 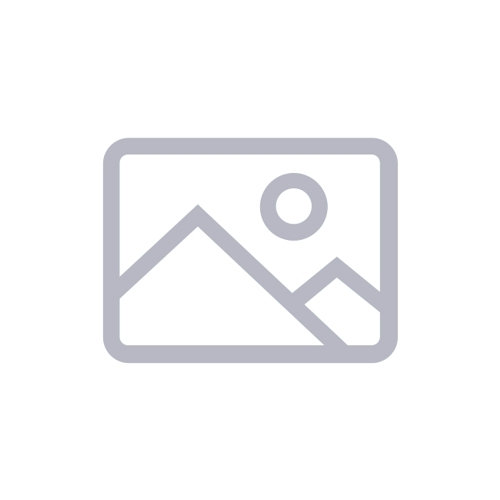 Various Rixson products are available in these categories. The original concept of Oscar C Rixson of concealed door closer is now well developed and it has become a multifaceted solution. Rixson door closers and other products are just not the things you buy, but these are complete solutions. The wide variety of products available today with Rixson is the result of designing excellence integrated with the best of the engineering. RIxson also offers industry best performance as far as the customer support and convenience is concerned. Changing the concept of excellence is very easy; all you have to do is try a Rixson product.